Throughout the Capital Region, Timeless Classics are Trophy Homes in ample supply at price points ranging from $2 Million to a current high of $70 Million. These architectural landmarks, ageless in appeal and unmarked by the passage of time include Georgian, Italianate, Tudor, Federal, and Victorian styles. Materials include stone, brick, shingles, marble and more. You’ll find them in prestige neighborhoods in the city, suburbs and country. 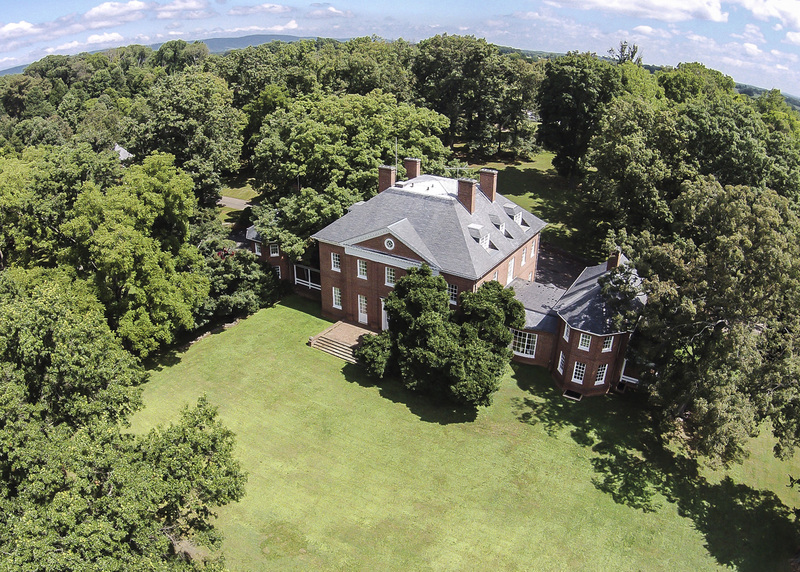 A true 1817 Federal on Cox’s Row, this is one of the most elegant homes in Georgetown with grand entertaining and living spaces. 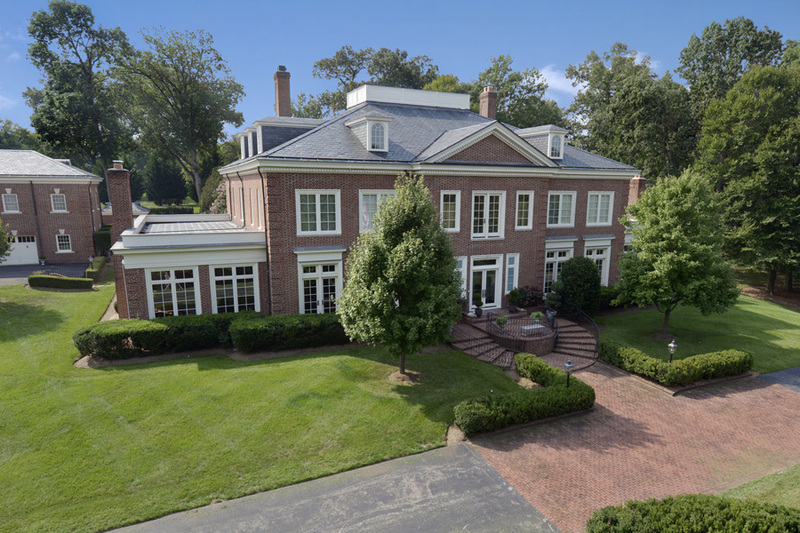 Highlights include a double-parlor living room with two fireplaces, a gourmet eat-in kitchen, separate dining room, exquisite details and finishes throughout, and a beautiful garden terrace and pavilion. Parking for three cars. 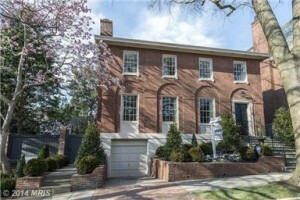 Listed and previously sold by Washington Fine Properties, this 1928 Kalorama detached brick colonial is on four levels with three fireplaces, five bedrooms, five full and two half-baths. Every bedroom has an en-suite bathroom with Waterworks marble counter. An elevator has been added for easy access to all levels. Classic exterior details include the portico on the front facade, hand made brick, exquisite landscaping and hardscaping. Inside, you’re welcomed by a marble-floored two-story center hall with winding staircase, inlaid hardwood floors, plaster moldings and imported fireplaces abound. A sublime Boffi stainless steel commercial grade kitchen serves up every appliance and amenity in abundance. Five en-suite bedrooms await upstairs, accessible via elevator or winding double staircase. The fully separate carriage house features two bedroom-bath suites along with its own living spaces and gourmet kitchen while residence’s lower level offers two additional bedrooms, kitchenette and full bath. 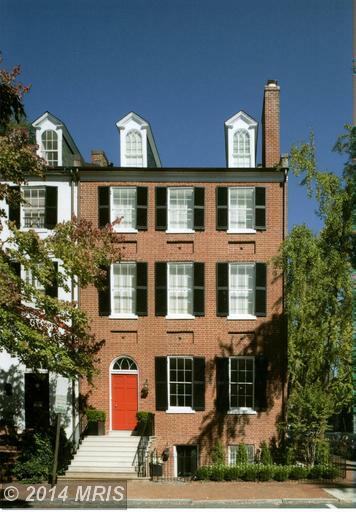 A landmarked and historic Federal townhouse on famed Smiths Row in the heart of Georgetown; it’s an AIA-award-winning renovation by Hugh Newell Jacobsen. Meticulously renovated and restored throughout all 5 levels. Featuring stunning public space, luxurious full level master suite, elevator, geothermal heating/cooling, pool and 2+car detached garage. First time offering of Oak Spring Farm, Paul & Bunny Mellon’s 2,000-acre Upperville, VA estate. 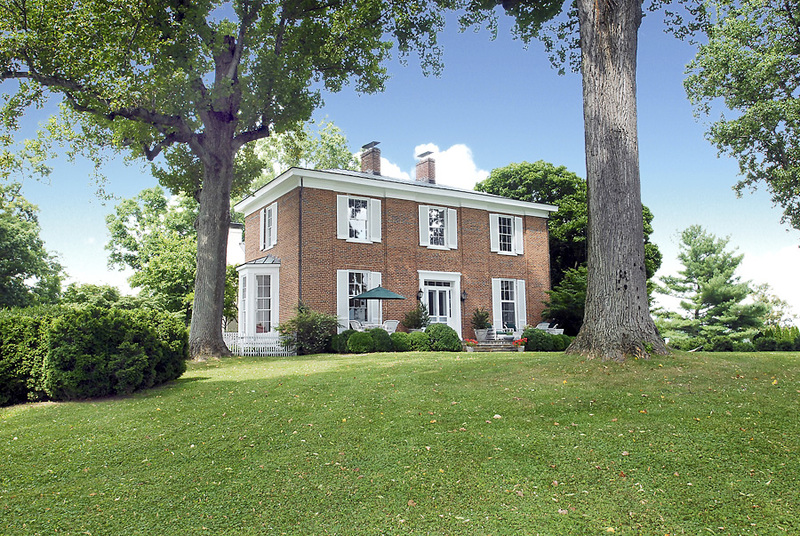 One of most beautiful properties in all of America with rolling pastures & mountain views. Home to Kentucky Derby winner, Sea Hero. Incudes a private airstrip, two stables with 43 stalls, three primary residences, 20+ cottages, multiple barns, shops, extraordinary gardens and greenhouses. In addition to Timeless Classics, we have assembled other Curated Collections of properties, hand-picked to meet certain tastes and lifestyles. Explore Modern Masterpieces, Palatial Proportions, Impressive Acreage, Water Views, In Town Estates, International Flair, Create Your Own Vision and Diamonds in the Rough. 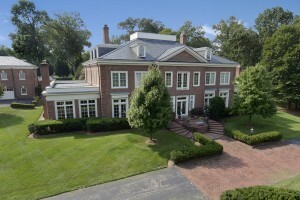 You may also search by premier neighborhoods in DC, Maryland and Virginia.